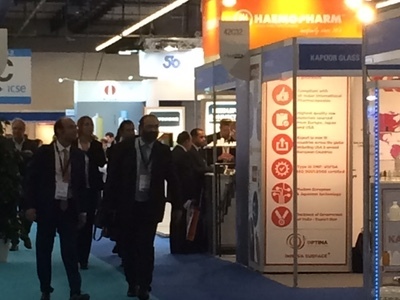 CPhI Worldwide 2018 returns in what has been a particularly successful year for pharma. In an age of renewed pharmaceutical innovation, 2017 saw a record 46 FDA approvals and, as an industry, we’re well on target to reach forty plus approvals again this year. In Europe, it’s a particularly exciting time for those in the biopharma industry. The continent has seen the approval of two novel gene therapies — Yascarta and Alofisel — in 2018 already, heralding the arrival of a time when cell and gene therapy will be regularly used to meet profound unmet needs. As such, we’re especially excited to open our doors this year to our colleagues in the bioprocessing community with our new, bio-focused event, bioLIVE. 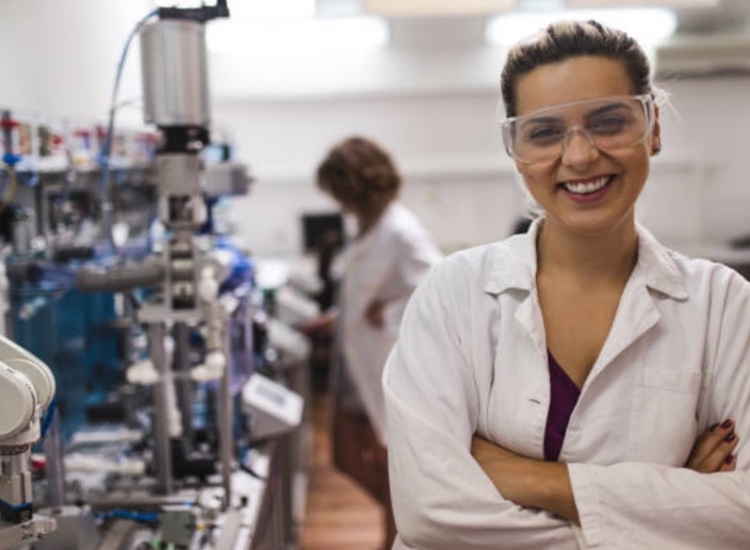 Beyond this, we’ve also seen huge innovations in terms of process improvements; advances in flow chemistry, AI, 3D dosage printing and continuous manufacturing are pushing the manufacturing sector forward at a rapid rate. Innovation in the API R&D arena has seen the development of several promising stereoselective catalytic platforms that promise to simplify API production in the future. Strategic approaches to API and FDF manufacturing are also changing, exemplified by the recent acquisition of Halo Pharma by Cambrex, which sees the company acquiring capabilities to manufacture drugs on and end-to-end basis. In this dynamic environment, there is great confidence within the industry around short- and medium-term prospects, but central to this are the partnerships that provide the backbone of the pharma industry. 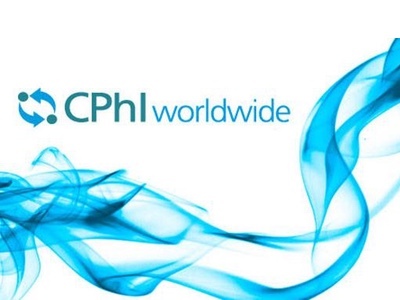 CPhI Worldwide provides an opportunity to come together and focus on the latest trends, technologies and insights. Above all else, it’s a platform for the industry to drive forward new partnerships, do business and grow. ICSE connects the pharmaceutical community with contract service providers and representatives from clinical trials services, logistics providers, data management, CROs and CDMOs. Jim Miller, former president of Pharm Source, will present on the outlook of CDMOs and consider the “what ifs” the industry faces in the next 5 years. InnoPack allows buyers to investigate the newest innovations in pharma packaging solutions, including antitampering devices, drug-stable barrier solutions and single dose applicator systems. An indispensable workshop, run by Victor Bell, President of EPI, global environmental packaging and product stewardship consultants, will discuss today’s common packaging goals and how companies are taking actions to meet them — with a particular focus on overcoming the sustainability crisis. P-MEC Europe features international exhibitors and manufacturers from pharmaceutical equipment companies focused on instrumental analysis, measuring and testing technologies, materials testing, laboratory and quality control. Finished Dosage Formulation (FDF) brings together every aspect of the finished dosage supply chain, from Big Pharma and CMO to in/outlicensing and dossier specialists. A panel discussion on “Creating a Sustainable Market” will see industry thought leaders come together to examine how the world’s market is predicted to grow during the next decade. 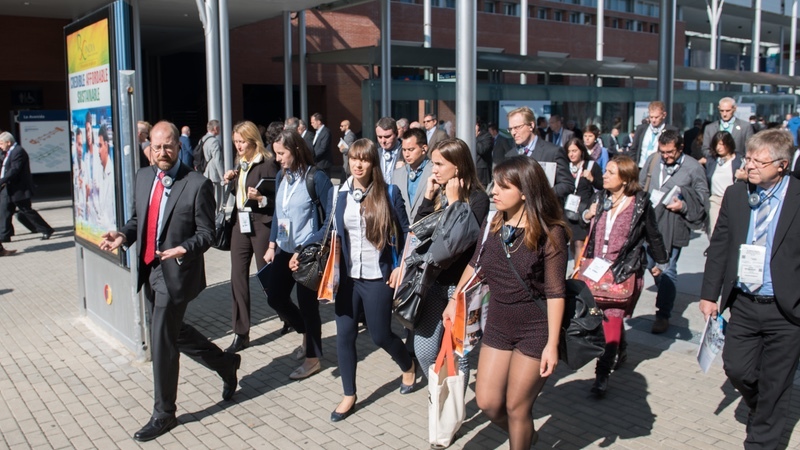 In a year that has seen rapid advancements in the biologics field, UBM will host pioneers from the bio industry — including top industry execs, innovative R&D thinkers and bioservice providers — at a new event adjacent to CPhI Worldwide, bioLIVE. Industry thought leaders will exhibit their most groundbreaking ideas and technologies, ready to grow partnerships in the most efficient way. 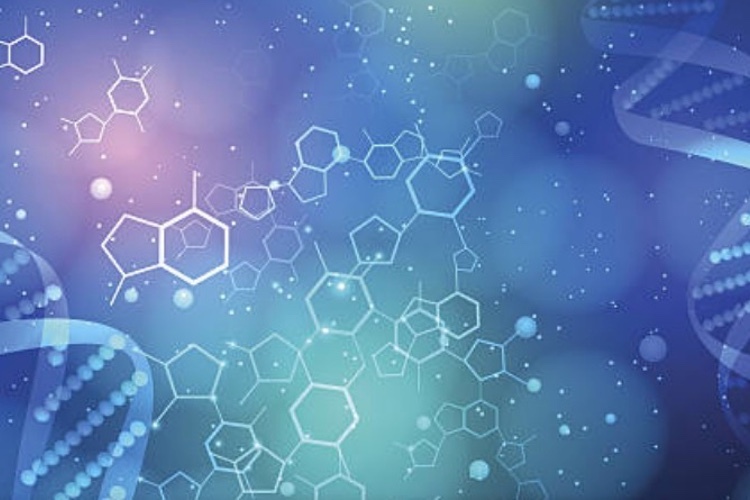 Focused on examining the intersections between business and biotech, bioLIVE will also host special sessions on the potential roles of AI, the emergence of cell and gene therapies, and the bioprocessing and biomanufacturing innovations that are shaping the industry. Of particular interest, we welcome representatives from the NIBRT, who will speak on tackling the work force shortage — a challenge that presents significant hurdles to innovation in the bioindustry. Beyond the exhibition, attendees will have access to the latest pharma news in the media gallery. A series of Pharma Insight Briefings will provide a go-to space for pharmaceutical professionals looking to explore emerging therapeutic areas and new business opportunities. Meanwhile, a snapshot of the most interesting and innovative products coming to the market can be found in the Innovation Gallery. For a more in-depth look, register for an Innovation Tour, during which the CPhI exhibition floor will be explained with inside information on API selection and successful generic formulation development. A Country Pavilion Roundtable (Tuesday 9 October) will provide attendees with the opportunity to network and discuss issues surrounding import and export strategy, regulation, industry growth, new markets and the challenges faced by the pharmaceutical sector across the globe. The CPhI’s Women in Leadership Forum (Wednesday 10 October) will return for the fifth year in what has been described by attendees as a “wonderful opportunity to think outside of the box, in an industry dominated by men.” Serving as an exceptional networking opportunity, the forum allows women to share their experiences, expertise and leadership techniques. For the first time, men will also be welcomed to join their female colleagues at this event to facilitate conversations regarding how men and women can work together to diversify pharma. Additionally, CPhI will this year play host to the Big Data & Machine Learning Summit — Europe (Wednesday 10 October) in collaboration with The Innovation Enterprise. Covering key topics such as the role of big data in the supply chain and analytics in drug development and discovery, this conference will bring together the most forward-thinking researchers and data scientists to discuss their latest findings. 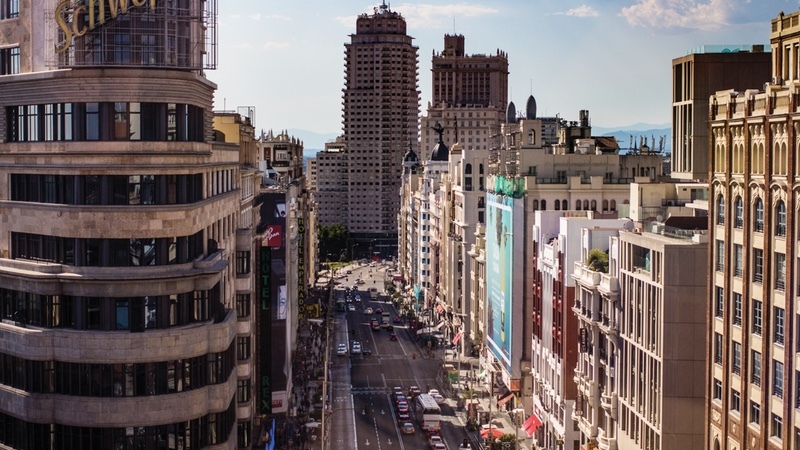 Following the incredible success and popularity of last year’s awards, a greatly expanded CPhI Pharma Awards Gala Dinner (Tuesday 9 October) will take place in a glitzy ceremony at the Eurostar Madrid Tower, with 500 influential pharma guests expected. Among the most famed accolades in the pharma industry, former winners of the CPhI Awards feature a “who’s who” of pharma executives. A total of 17 commendations will be awarded this year to celebrate the innovation and skill shown in the pharma industry. 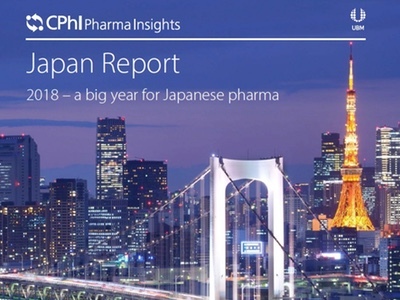 Reflecting the ongoing work of CPhI to provide opportunities to learn about new trends, business insights and prospects, the eagerly anticipated CPhI Annual Report will launch its sixth edition following this year’s event. This highly regarded report will include a collection of essays from industry experts on the hottest topics and most pressing issues. Finally, we are striving to encourage our partners to follow corporate social responsibility practices and, this year, our official charity partner is the International Medical Corps UK, which delivers life-saving healthcare in emergencies for people affected by disaster or conflict. Visit www.cphi.com/charity-and-sustainability to find out more. This article appeared in the October issue of Manufacturing Chemist.